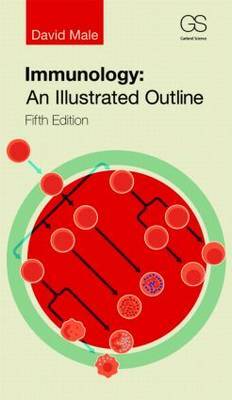 Immunology: An Illustrated Outline is both a review guide to the essential principles of immunology and a concise dictionary of immunological terms. It can be used as a review tool in preparation for course exams and medical licensing exams, or as a refresher when this content is encountered in related life science areas, such as microbiology and virology. The book also enables readers to look up specific terms in the index and locate the definitions, making it a powerful reference for interns, residents, and physicians in clinical practice.